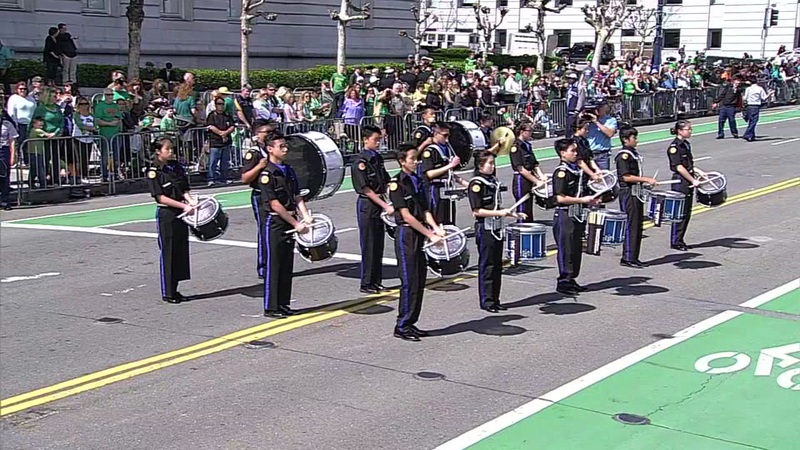 If you missed the annual St. Patrick's Day Parade in San Francisco on Saturday, check out these highlights! 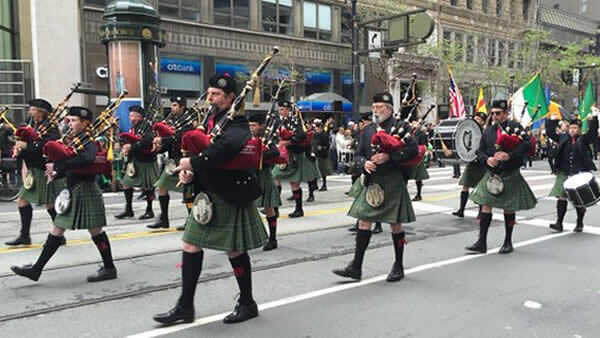 SAN FRANCISCO (KGO) -- If you missed the annual St. Patrick's Day Parade in San Francisco on Saturday, watch the video player above to check out the highlights, and click here to watch ABC7's live coverage of the parade. 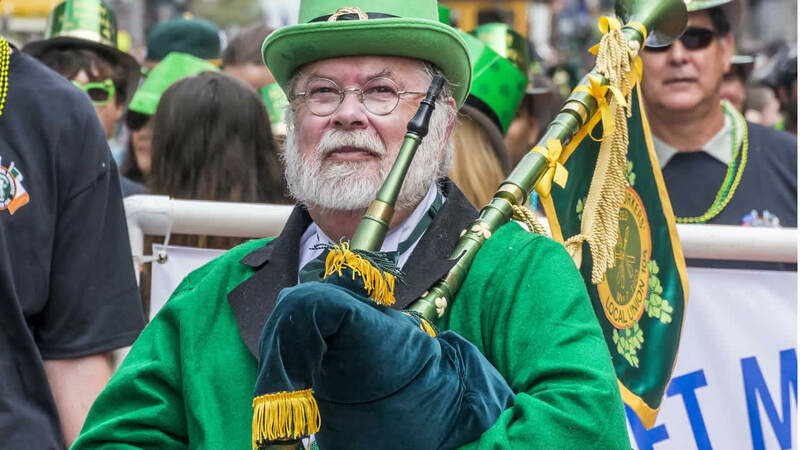 Click here for more stories, videos, and photos about St. Patrick's Day. San Francisco held its annual St. Patrick's Day Parade on Saturday, March 11, 2017. Did you go to the event? We want to see your photos!